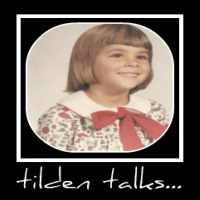 tilden talks...: Sensational Haiku Wednesday! Nice haiku! CHange of season is always exciting. Oh, yes! I am SO looking forward to spring! 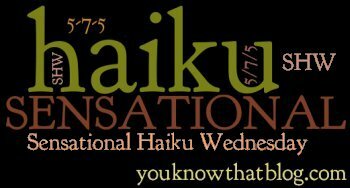 Love your haiku for the day! Hope your week is going well! Nice haiku - love the leaves unfurling part! Sometimes that change comes just tooooooooo slowly! P.S. Thank you so much for not using word verification!!!!! I love the first signs of spring ~~ much hope and promise of new awakenings involved!! The slowness of Spring's arrival builds the sense of excitement and anticipation! Lovely!